In autumnal Copenhagen during tremendously interesting and yet exhausting congress we sat down discussing the future of congresses. 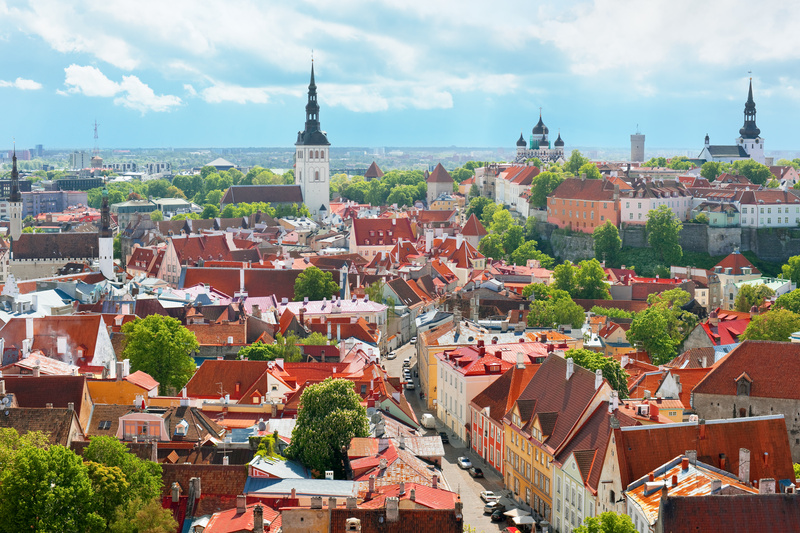 As a result we decided to take a brief brake from Scandinavia and moved our next congress to Estonia. It turned out to be a good idea.